Oh no! Well, I think Candlemas will be around for you next year, but mark your calendar early! The date cropped up quickly this year, for me too. It was halfway through the day when I realized what day it was. 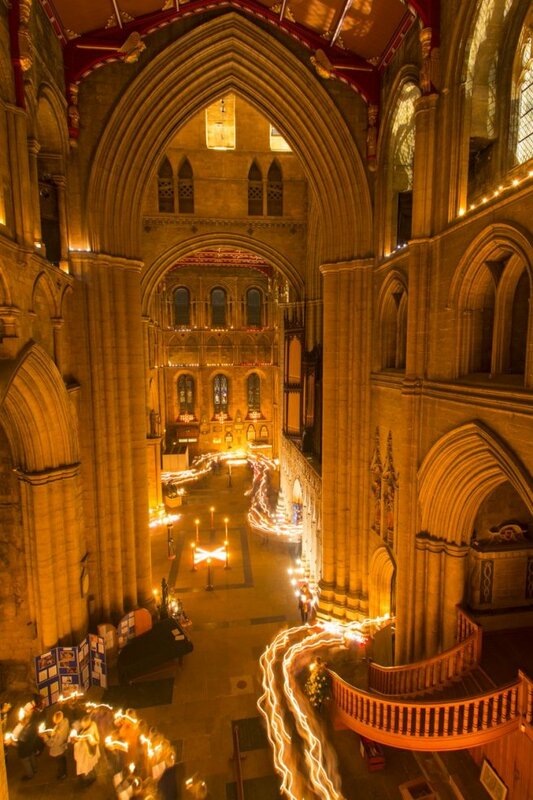 I always miss Ripon on Candlemas– say hello to Yorkshire for me!